What motivates writers on AGD to write about this subject? Writers at AGD are mostly professors or researchers that are interested in history, particularly in Ottoman-Armenian history. 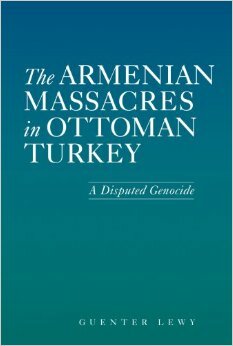 Some are experts on other genocides or have studied other fields related to Ottoman history. The creation of AGD was established after professors at various universities whose expertise is Ottoman history noticed that there were instructors in their own universities teaching about the Armenian Genocide with information gathered from wikipedia or other blogs on the internet. The information on many websites on the internet are generated by nationalists (Turkish or Armenian), some are created by researchers who have not delved into the subject deep enough. Hence, AGD was created to represent a more objective and accurate historical research on Ottoman-Armenian history that instructors can use.